we're never gonna hear a word out of him again unless his bank accounts run dry. They just have to play some acoustic music, who needs a drummer! I recall an interview a few years back where Geddy and Alex said they would never do a farewell tour. They just wanted to bow out quietly when the time came. Neil has said similar things in his writings. Sorry, I don't have any links for those comments. I wonder if Skynyrd will keep doing their Southern Rock cruise? 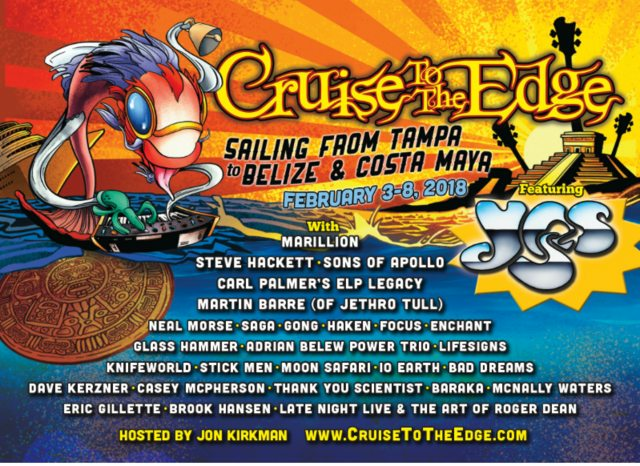 I hadn't realized until I looked, these cruises are very popular and a ton of bands are doing them. Our local arena in Hershey gets fewer and fewer concerts as the years go by. I told Mr. blues recently that if a decent band is scheduled this summer, we should go. 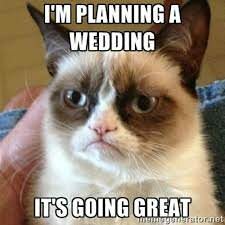 So I see that Lynyrd Skynyrd is scheduled for Hershey on the same day of a BIG wedding we are going to! Edited by blueschica, 25 January 2018 - 03:35 PM. Rush had a farewell tour. They just never came right out and said that R40 was it. Because Rush already did a farewell tour. I feel very sorry for those confused by their "kinda sorta last thing" statements at the time, but R40 was most definitely a farewell tour. I was on a rush cruise once. Man, was it over fast. Rush already did it. It was called R40. It was in all the papers. Yeah, if you don't think that Neil coming up to the front of the stage at the end of the last show wasn't a farewell then I don't know what to tell ya.